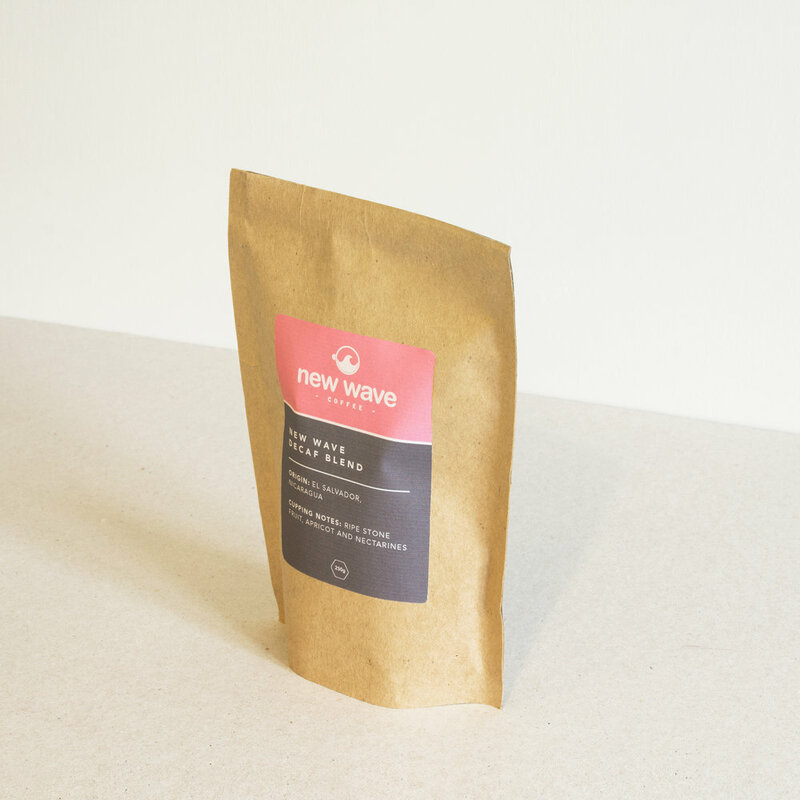 New Wave Coffee's main motive is to produce coffees that have robust and punchy flavours. They were looking for something bright, fresh and modern. 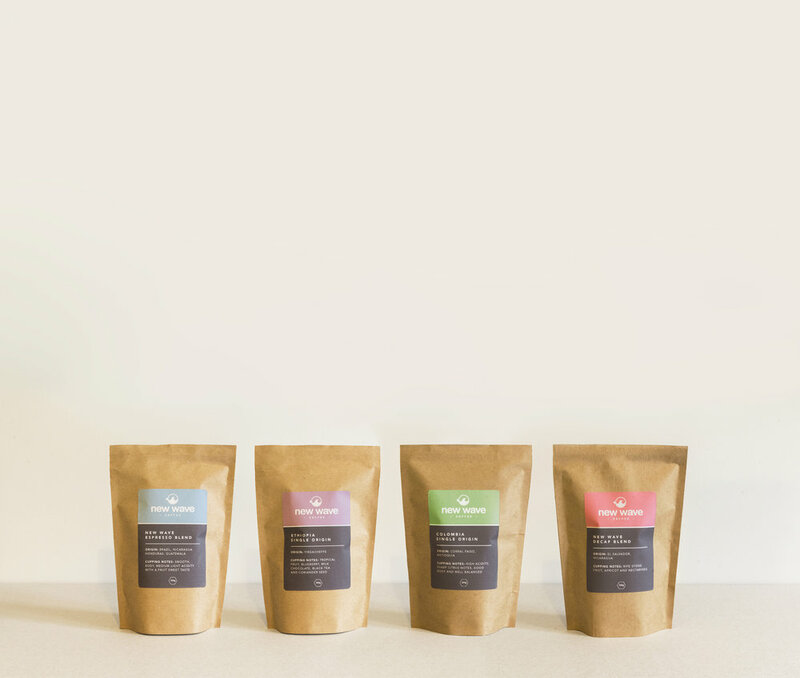 So a fruity colour palette paired with contemporary typeface were selected to give the brand and packaging a cool, new look. "Charlotte's direction and support from the planning stage through to the finals was second to none. I was extremely impressed at how quickly Charlotte understood what I was trying to capture."